Mathematics is not, and never will be, an empirical science, but mathematicians are finding that the use of computers and specialized software allows the generation of mathematical insight in the form of conjectures and examples, which pave the way for theorems and their proofs. In this way, the experimental approach to pure mathematics is revolutionizing the way research mathematicians work. As the first of its kind, this book provides material for a one-semester course in experimental mathematics that will give students the tools and training needed to systematically investigate and develop mathematical theory using computer programs written in Maple. 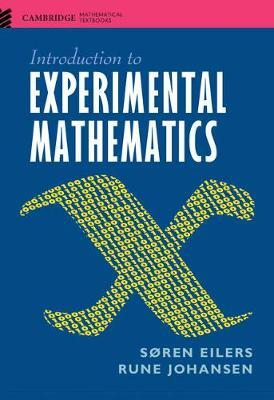 Accessible to readers without prior programming experience, and using examples of concrete mathematical problems to illustrate a wide range of techniques, the book gives a thorough introduction to the field of experimental mathematics, which will prepare students for the challenge posed by open mathematical problems.